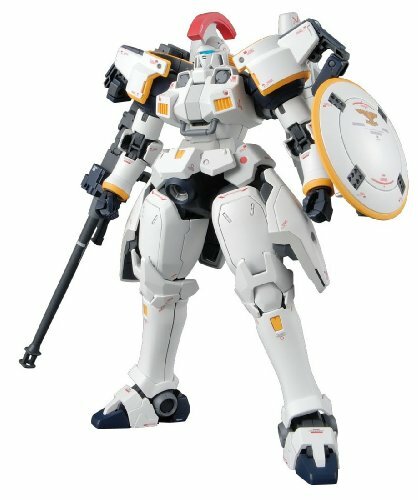 Featuring a Leo type inner frame with removable helmet, this new version of Tallgeese features a redesigned Dober Gun with recoil motion, as well as new thrusters hidden in the rear skirt armor. Iconic large rear mounted boosters feature an opening and closing gimmick. Small unpainted figure of Zechs Merquise standing and sitting included along with beam sabers, a variety of left and right hands, and decals designed by Hajime Katoki. 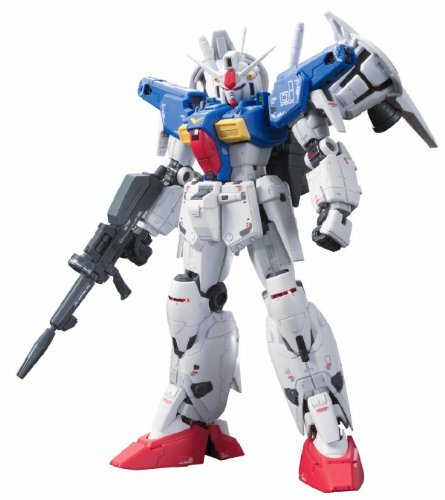 Real Grade of the GP01Fb from Gundam 0083: Stardust Memory features the Advanced MS Joint 5 series for enhanced articulation and stability. Features of this release include transformable Core Fighter II that can dock with the Gundam, 2 beam sabers, beam rifle, beam jitte and shield. A handful of realistic markings and decals are included. 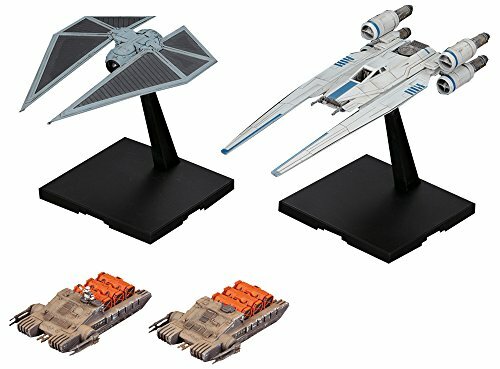 The rebel army's "U-Wing Fighter" and the Empire's "Tie Striker" from the new "Rogue One: A Star Wars Story" now comes as a together in this 1/144 plastic model set! The variation of movement in the U-Wing and the Tie Striker's solar panels have been faithfully recreated. Fine detailing down to the included scale combat assault tanks that appear in the film add more impact to this set. Set includes display stands for both the U-Wing and Tie Striker, laser effect parts for the U-Wing, canopy parts for the U-Wing (frame and clear parts), 2 pilots, 2 1/144 combat assault tanks, and 2 combat assault tank driver parts. Runner x5. Water-transfer decal x1. Sticker sheet x1. Instruction manual x1. Look for origin of shipment: only items shipped from within North America are being sold by authorized U.S. Retailers. The product box will have a Bluefin warning label, which is proof that you are purchasing an officially licensed Bandai product, distributed by its sole and authorized distributor (Bluefin distribution) for the U.S. Markets. This product has been thoroughly tested for safety and meets all North American consumer product safety regulations. The affixed label with the Bluefin distribution logo also entitles the purchaser to product support assistance. 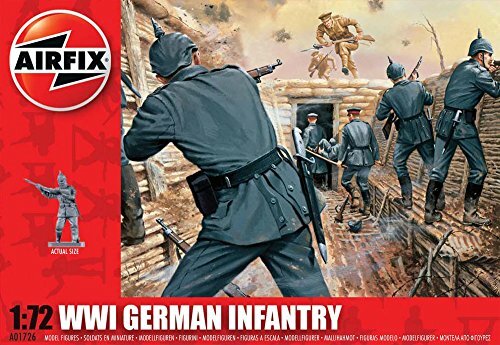 Depicting the German Infantry at the beginning of the Great War this set includes a field officer, two infantry officers, a heavy machine gun with crew, and riflemen. 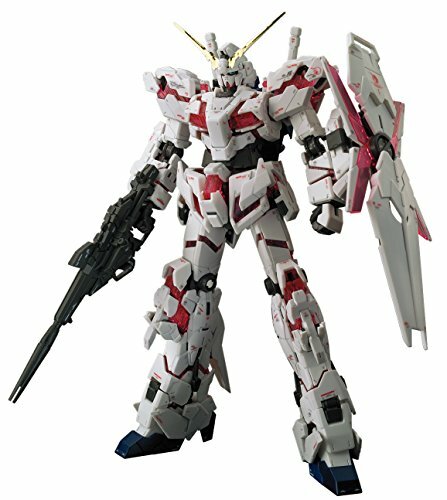 From the "Gundam unicorn" series comes the Mega size (1/48) unicorn Gundam! 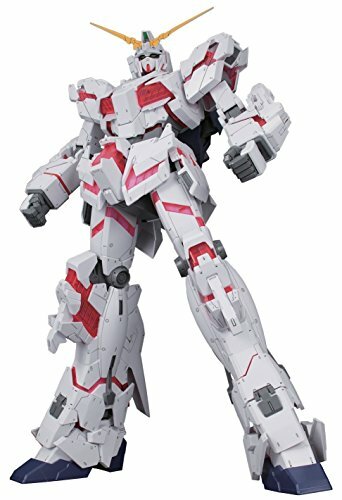 at over 17 inches tall this version of the unicorn was made to replicate the upcoming 1/1 life size statue of the Gundam unicorn in Japan and is taller and less expensive than the perfect grade model! clear red internal parts are utilized for the psycho frame components and armor parts have been molded a certain way to create a shading effect at key points. Set includes beam Magnum x1, shield x 1 and 2x beam sabers. Runner x24. Sticker sheet x1. Instruction manual x1. Also known as "Altron Gundam Ver EW", this green dragon themed Gundam features articulated dragon heads that can reach out a distance from the body to bludgeon foes. Additional static arm pieces are included to extend the length to the unbelievable range used in the Endless Waltz OVA. Beam trident weapon comes with a molded hand for natural hand position. 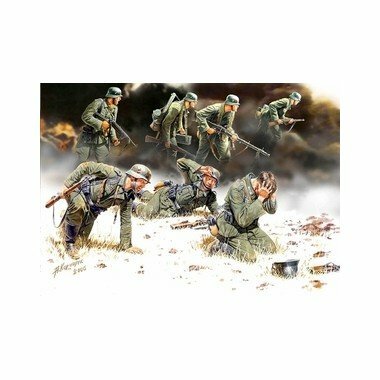 This is the 1/35 German PzGrenadiers Set #2 1939-42 (7 Figures) Plastic Model Figures from Master Box Limited. Reflecting the Jigged Hash Keno style of fighting employed by Esaki Amici, this new Gunplay from the Gundam Build Fighters Try emphasizes martial arts and features expressive hand gestures and fiery effect parts for its back, kicks and punches. Also includes a hand sword. Approx. 5" tall. Looking for more Kit 1 Figure similar ideas? Try to explore these searches: Ethernet Patch Cord, 60th Birthday Pinback Button, and Cylindrical Drum Lamp Shade. Look at latest related video about Kit 1 Figure. Shopwizion.com is the smartest way for online shopping: compare prices of leading online shops for best deals around the web. 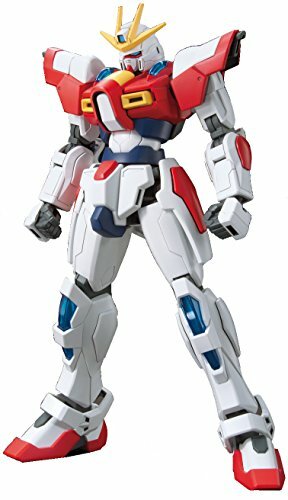 Don't miss TOP Kit 1 Figure deals, updated daily.